Driving a taxi is hard work. Long hours and a stressful work environment make for one taxing vocation. Someone has to do it, though, and the knowledge that you’re providing a necessary service to people across the country is its own reward. Necessary doesn’t mean bad, though. Making one simple change to the way you operate can increase a driver’s peace of mind and safety; that being, a dash cam. Here’s just a few reasons why dash cams can benefit taxi drivers. While one of the main hazards of being a driver is the road and other cars, your passengers can be a risk, as well. As uncommon as it is, there may come a time when an unruly or dangerous person gets in the vehicle with you. When this happens, having a video record of what happened is great for legal action, and a camera itself can act as a deterrent all on its own. Speaking of other drivers, dash cams are your best friend during an accident. Having video proof of what happened during a crash can mean the difference between paying hefty legal fees or even jail time. Even if you’re at fault, you still have a record of doing everything you can to mitigate damage during the crash (not to mention the condition of the other driver immediately following the crash). It’s also important to note that you won’t be choosing one or the other. 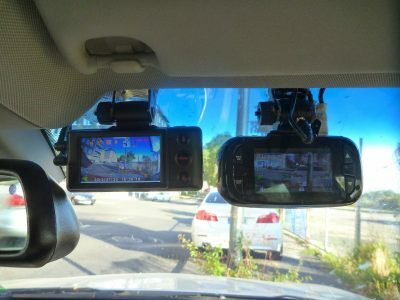 Double lens dash cams have a feature that allows you to record both the road and your interior, keeping everything monitored at once for maximum safety. In addition to acting as a camera, many newer models of dash cams come with other helpful features for drivers. One of the most common features is notifications, both visual and auditory, of problems with your camera or its overall condition to warn you of malfunctions, low battery, or other things needing attention. Many more also come equipped with GPS functionality, making them especially useful for those driving taxis, allowing you to combine two pieces of equipment into one. These are just a few reasons why any taxi driver or taxi firm should consider installing dash cameras in their vehicles. 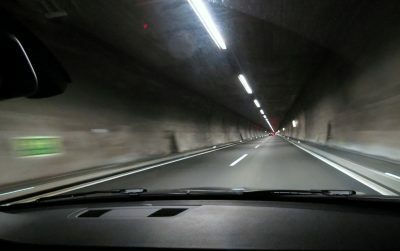 Dash cams increase your level of safety, help you navigate the road, and give you video proof of anything bad that happens while you’re driving. There’s no reason not to upgrade with so many benefits.